– First of all, the date changed by one day; the event is now Wednesday, August 5 due to a scheduling conflict at the venue. – The event now includes a noncompeting headliner: Someone Still Loves You Boris Yeltsin, who will play for the crowd after the battle is concluded. The other details we mentioned before still apply, of course. 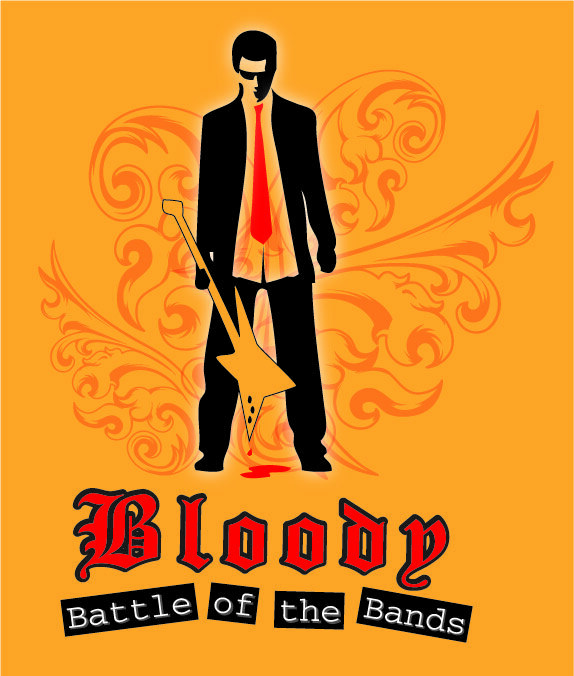 Who will take top honor at this year’s most unusual and innovative battle of the bands? You have just a little more than three weeks until you find out. This entry was posted on July 13, 2009 at 10:45 am and is filed under Looking Ahead, News, Shows. You can follow any responses to this entry through the RSS 2.0 feed. You can leave a response, or trackback from your own site.